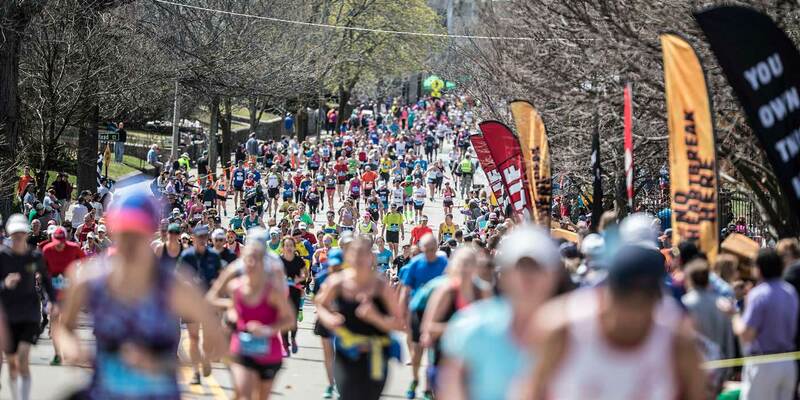 So, why are you running Boston? In the back of my mind, it’s always been a bucket list thing. If I’m going to do one more marathon, it’s going to be Boston. It’s probably the most well known marathon, and it’s a big sponsorship for us. It’s a perfect fit for Clif Bar. I really regret not going to even watch it before this, so now I’m going to watch it and be part of it. I’m a little nervous of cracking under the pain. I can ride my bike 150 miles, and I don’t feel that joint pain. 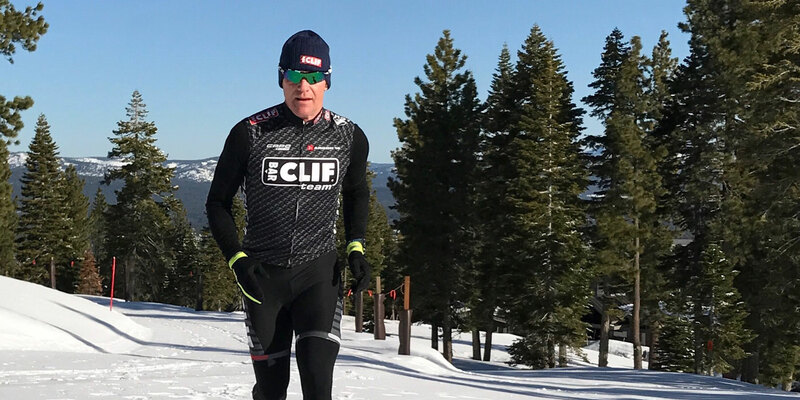 But my wife says I’ve learned how to suffer a lot — through sports — and I’m feeling more confident now that I’ve got a few longer runs in me. But I think nervous is good. If you’re not nervous, you’re not going to perform. I remember, Greg LeMond, the famous three-time Tour de France winner, said, “If I’m not nervous, I’m not going to have a good day.” I call it happy nervous. You’re happy to be there, but you’re also nervous. I love game day, you know. I really do. What’s your game day strategy? I’ve learned through the business how to never give up, and how to persevere. I know where to find the ability to keep going. 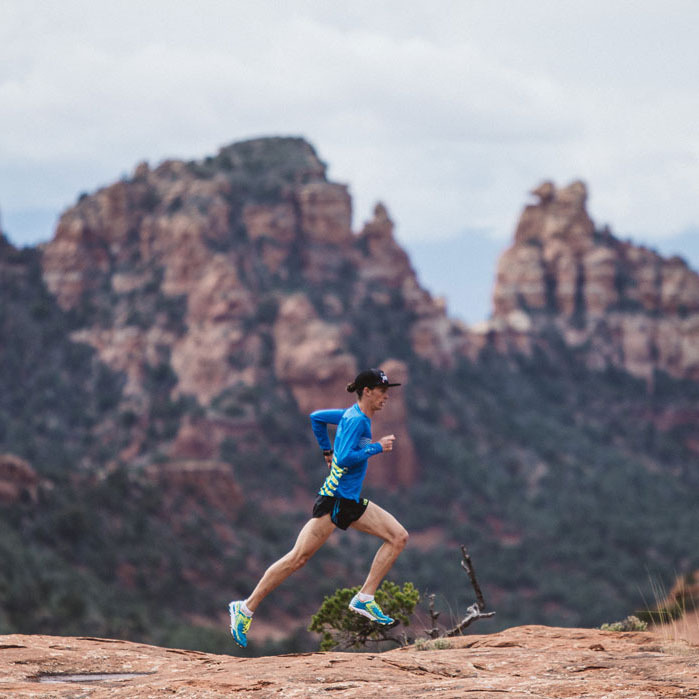 When you’re in the middle of a race — you say to yourself, “Okay, I’ve got to find something here to keep me going.” And then finding it is part of the adventure. Am I going to change my stride? Am I going to try to talk to somebody next to me? Am I going to focus on my heart rate? I can play with all those things, and then find the one that works… And maybe it’ll last for a couple of miles, and then I have to move on to something else. That’s what I’ve been doing on these training runs. Mile five, I feel really terrible: So I change my stride a little bit. And I look at my dog, and then I listen to music. I think that’s the fun part about all of these adventures, is that you just play with it. You can feel pain at five miles, at eight miles, and you have to remind yourself that it’s just this moment. It’ll go away. It will come and go. You’re feeling down, and then all of a sudden something changes, and you go, wow, I’m back. It’s life, right? That’s the way it is.